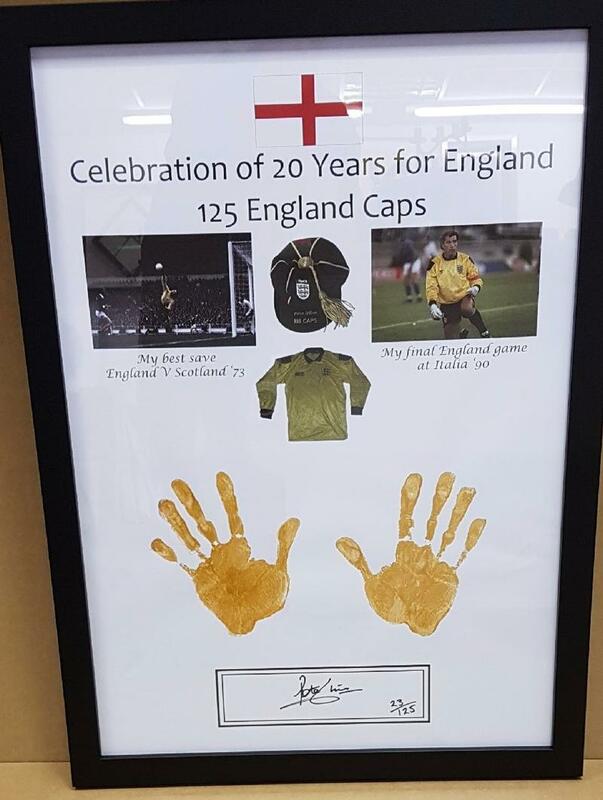 A celebration of Peter Shilton's 125 England Caps. England's most capped player. Limited Edition of 125 prints.